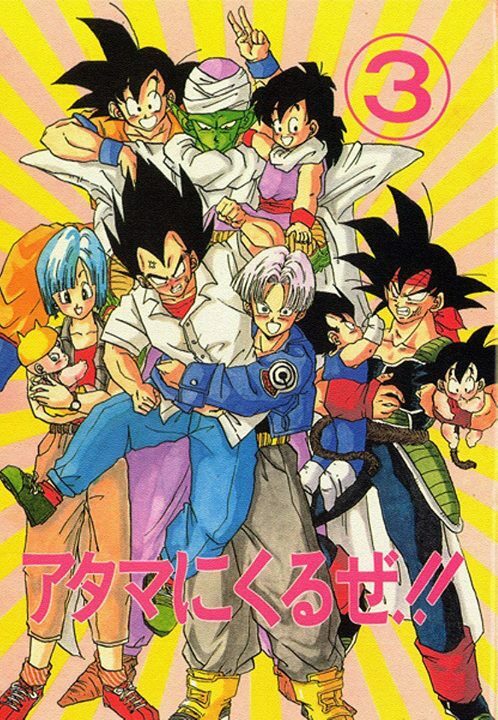 Dragon Ball Z Doujinshi. . HD Wallpaper and background images in the Dragon Ball Z club tagged: goku gohan piccolo bardock vegeta trunks bulma kid baby future.